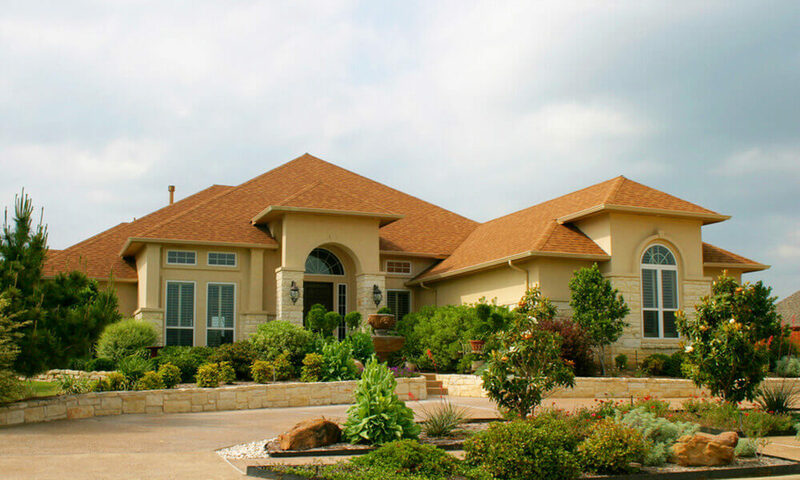 Mission City Home Inspections is located in Central Texas and provides San Antonio and surrounding areas with comprehensive home inspections to ensure a simple transaction, whether you are seeking to buy or sell your property. We can handle all of your home inspection needs, as we have a thorough understanding of home inspection requirements. We’ll provide a thorough inspection of your home’s foundation, roof, essential systems and more! We take pride in our work, striving for the most accurate and thorough inspections in the San Antonio area. To request any of our services and to set up an appointment with us, give Mission City Home Inspections a call today and learn about what makes us the best in San Antonio! A new home is an exciting event and a big investment. Its always recommended to have a General Home Inspection performed prior closing and before the first year builders warranty expires don't delay call mission city home inspections today. Before you purchase or sell your home or property, please call us. 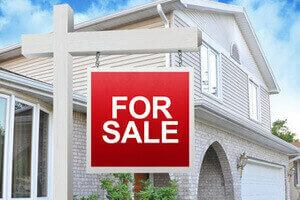 We will help protect your investment or sale with a thorough home/property inspection. We will help you know the condition of the property you are about to buy or sell, and give you the confidence you need to make an informed decision. Call us now to discuss your individual inspection needs.